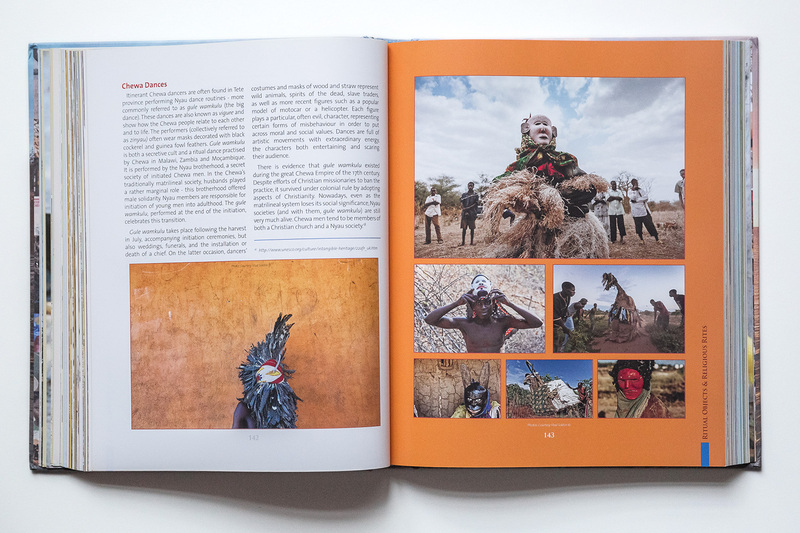 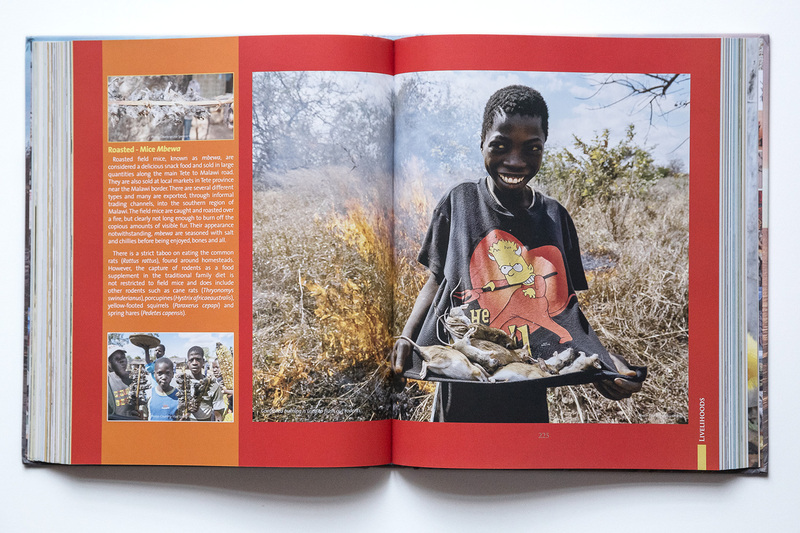 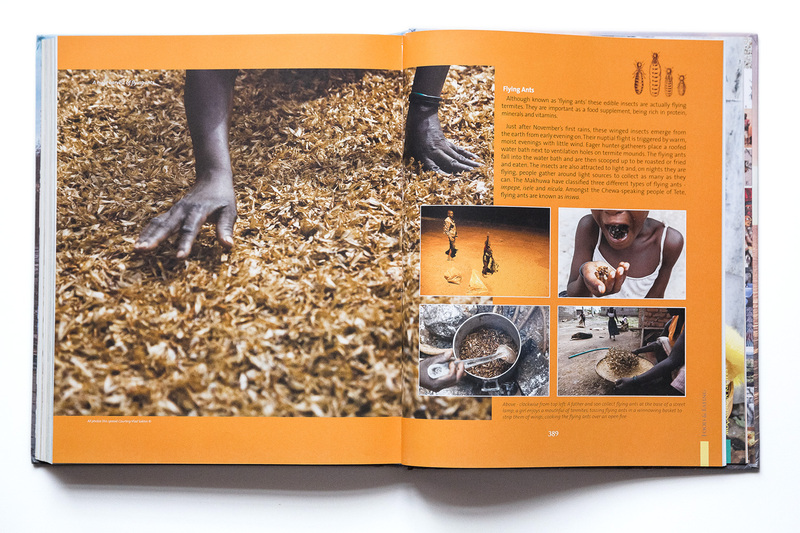 My photos from Mozambique were included in the book “Moçambique Mosaic” by Henrik Ellert. 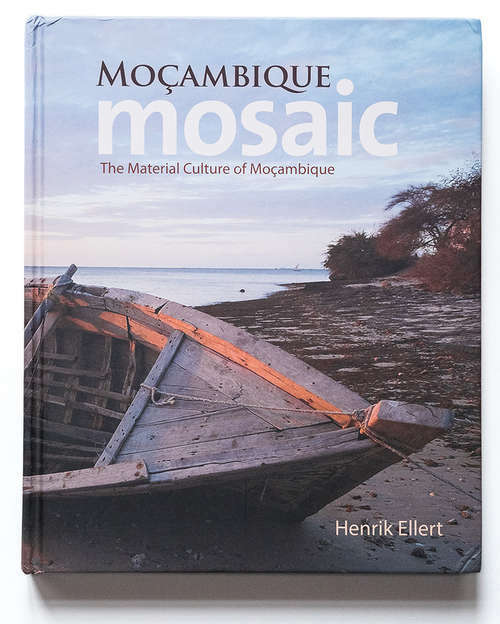 “Moçambique Mosaic” includes a study of all manner of Mozambican crafts. 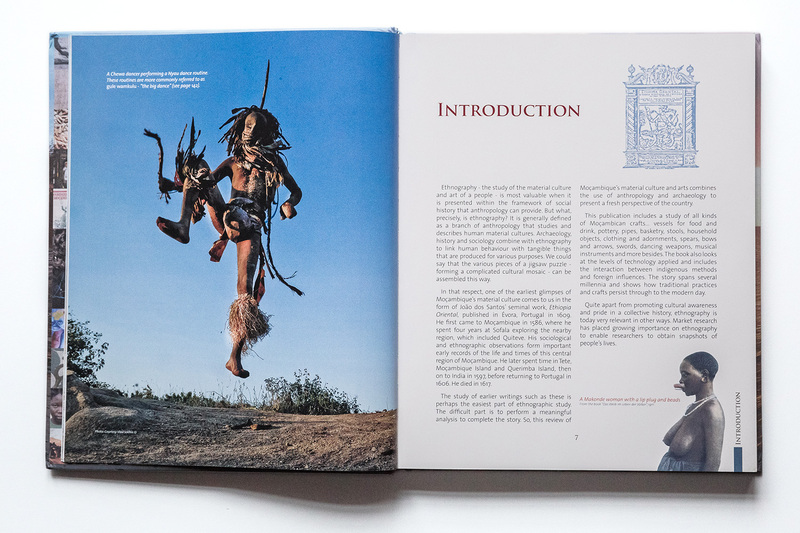 It includes vessels for food and drink, pottery, pipes, basketry, stools, miscellaneous household objects, clothing and adornments, spears, bows and arrows, swords, dancing weapons, musical instruments and much else besides. 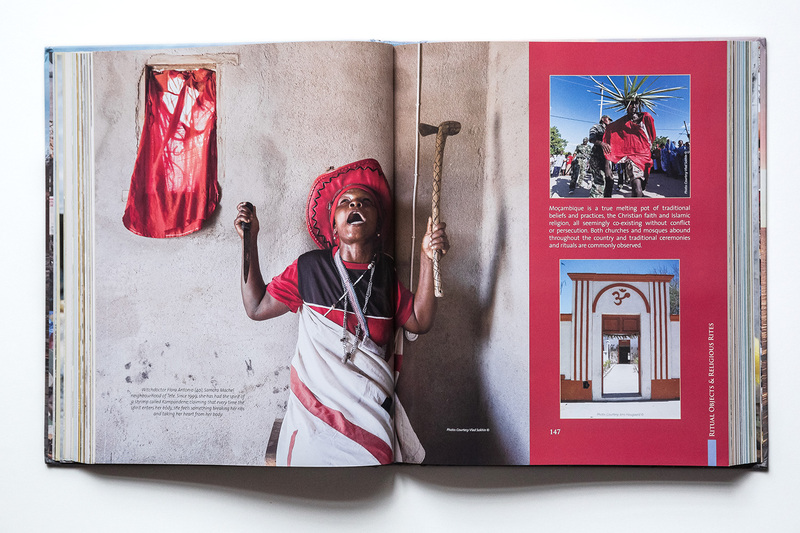 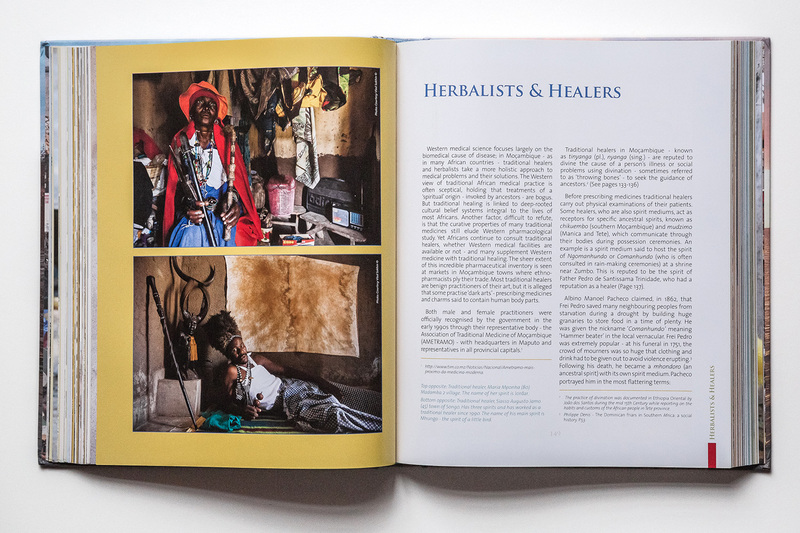 The book also looks at the level of technology applied in various forms of occupations and the interaction between the indigenous people of Moçambique and how they have been able to absorb foreign influences. 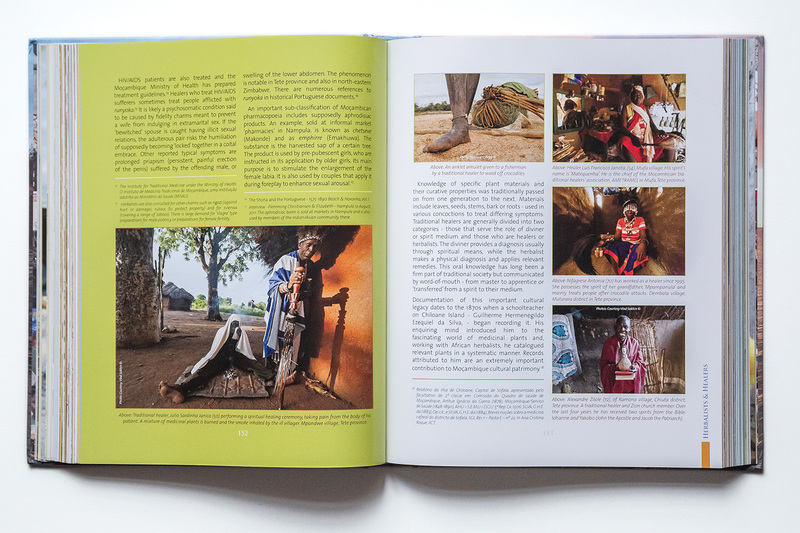 The story spans several millennia and shows how traditional practices and crafts persist right through to the modern day.